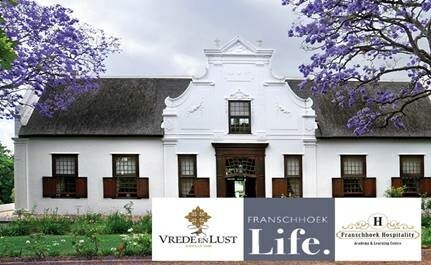 Vrede en Lust Wine Estate, in association with Franschhoek Life, is delighted to be hosting an evening of Festive Carols – ‘Carols for Change’ in support of the Franschhoek Hospitality Academy and Learning Centre (FHALC). 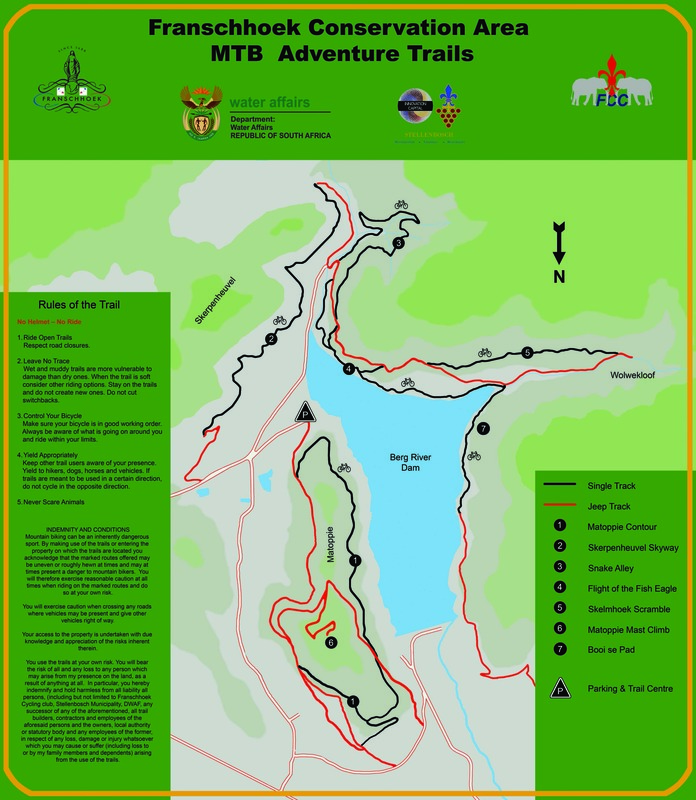 The event will take place at 17h00 on Monday, 17 December, on the lawns of the beautiful Vrede en Lust Manor House. Tickets are R550 per couple and include a welcome drink, an evening of entertainment and carol singing and a picnic basket for two (crammed with goodies from famed chef and Franschhoek Hospitality Academy & Learning Centre Ambassador Jean-Pierre Smith of the estate’s Lust Bistro & Bakery). Estate wines will be on sale during the evening and all proceeds will go towards building a teaching kitchen at the new premises of the Franschhoek Hospitality Academy & Learning Centre. Patrons are asked to donate a kitchen gadget on the evening. The Franschhoek Hospitality Academy& Learning Centre has recently been offered the daytime use of the new Franschhoek Theatre as their classroom for 2019. An adjacent building has space for the academy to install a teaching kitchen, which will save them having to travel to Stellenbosch for cooking classes and could help them earn income in future. There are only a limited number of tickets available for this prestigious event which looks set to become a permanent feature on the Franschhoek social calendar. Vrede en Lust is nestled at the foothills of the Simonsberg in South Africa’s most celebrated Franschhoek wine valley. The history of the farm dates back to 1688 and discloses a story of vision, passion and pride. Franschhoek Life’s monthly print & digital pages are simply the ideal place to discover the best of Franschhoek and the rest of the Western Cape. From tastes to travel, art to aspirations, luxury and lifestyle, find it all on our pages and platforms. Enjoy your complimentary issue of our print publication every month. Established by Michaela Julian and Tarryn Corlett, The Franschhoek Hospitality Academy & Learning Centre was formed out of a dire need for trained and skilled professionals within the Franschhoek hospitality industry. This institution provides disadvantaged students/staff the opportunity to access basic training and a well-recognized education. With the help of the Ambassadors Reuben Riffel, Margot Janse, Matthew Gordon, Chris Erasmus and Jean-Pierre Smith, Sponsors, Funders and Supporters, their doors opened in January 2018. 20 students were trained in all fields of hospitality and are presently completing their four months internship. Every year two lucky students receive a fully funded bursary to study in Austria at the International Institute of Tourism and Management. We are excited to shortly be able to introduce our Class of 2019 to you! The Franschhoek Hospitality Academy & learning Centre is a registered not-for-profit Charitable Trust (Reg no: IT000107/2017(C) and PBO.